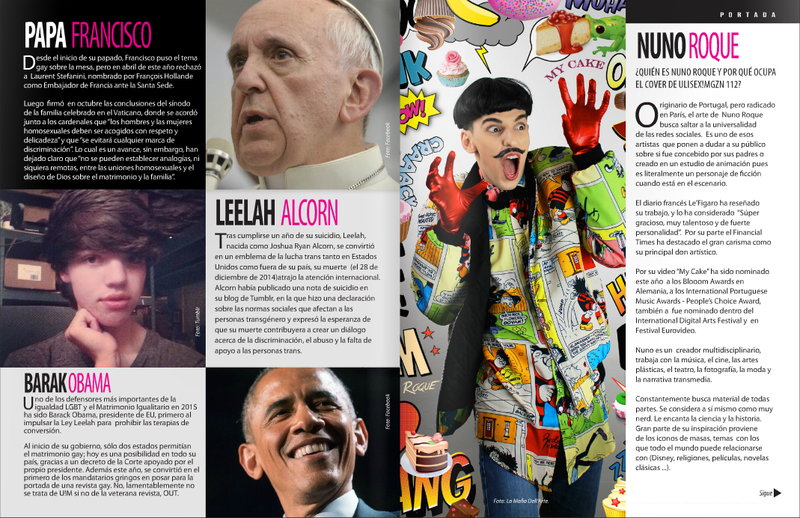 Nuno Roque on ULISEX'S Top 15 List with Barack Obama & Pope Francis! 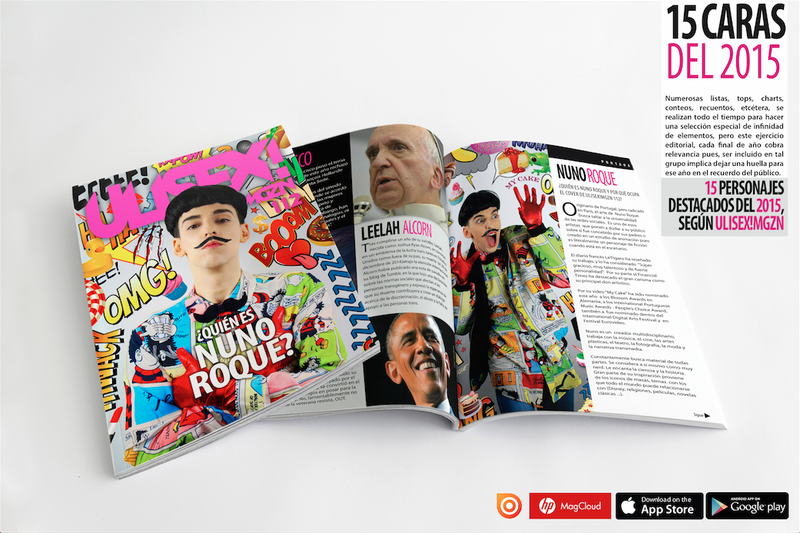 Nuno Roque was named one of the Top 15 personalities of 2015 by ULISEX! 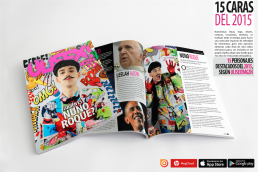 Magazine in Mexico. 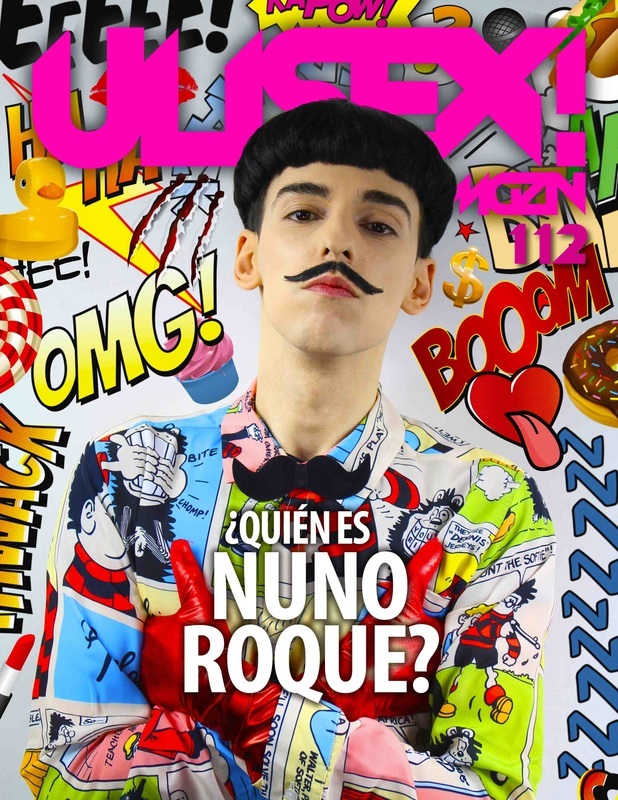 ULISEX! 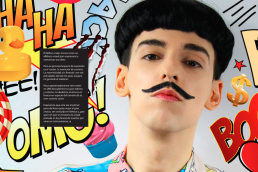 is the most read LGBT publication in the country. 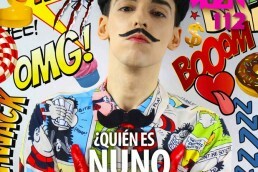 Nuno Roque is on the cover of this month’s issue, and the magazine also includes three new photography works created by the cover boy. 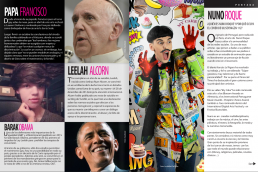 Barack Obama, Pope Francis, Caitlyn Jenner and Leelah Alcorn also made the list. – Watch the Teaser here.